A few months ago I was on vacation in Puerto Rico, I had a great trip there. 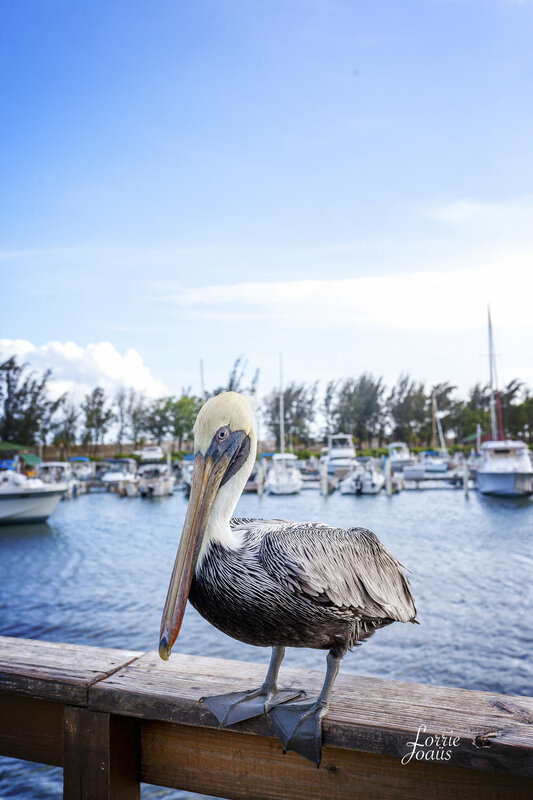 As the island has been badly affected by the recents storms and seems to have difficulty to recover I would like to pay a tribute to this beautiful caribbean island and encourage you to go there on your next vacation to support them :). A map that sums up the trip. We have not done all the points of interest but they were recommended by local people. First of all, we arrived at San Juan late in the night and went directly in Fajardo on the east coast. The trip in taxi from San Juan airport to Fajardo is around 80 dollars, we didn't rent a car at the time as we were heading to a pretty big resort for a few days with no need to have a car. 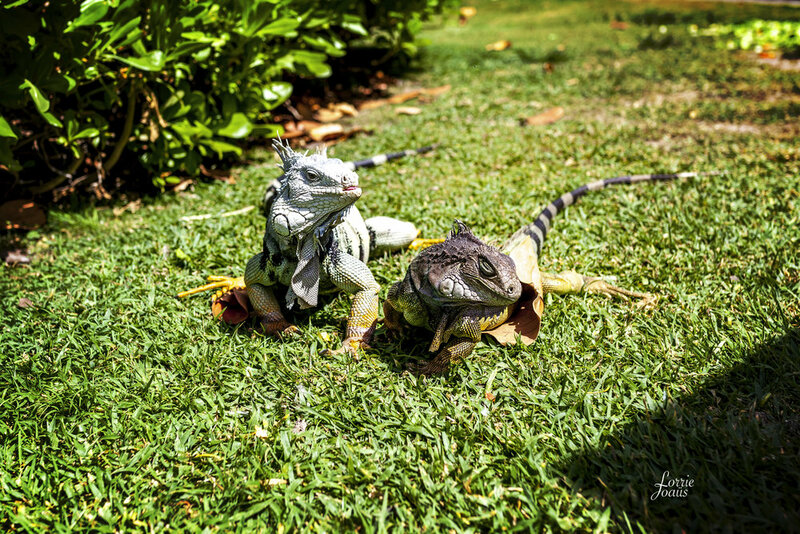 We stayed at the El Conquistador (Waldorf Astoria) Resort. The resort has several pools opened 24/7, several restaurants, a private island (Palomino Island) and a water park for your kids. The resorts also had the advantage of being on the cliff, the view from there was stunning. The boat shuttle to the island was really convenient, and the island was beautiful. 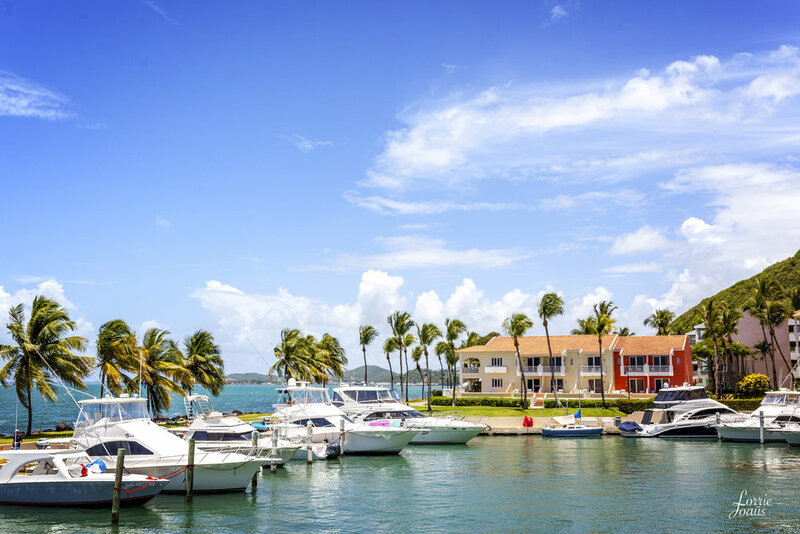 There are many other resorts, this one has the advantage of not being to expensive but it is not the newest and most modern resort in Puerto Rico. 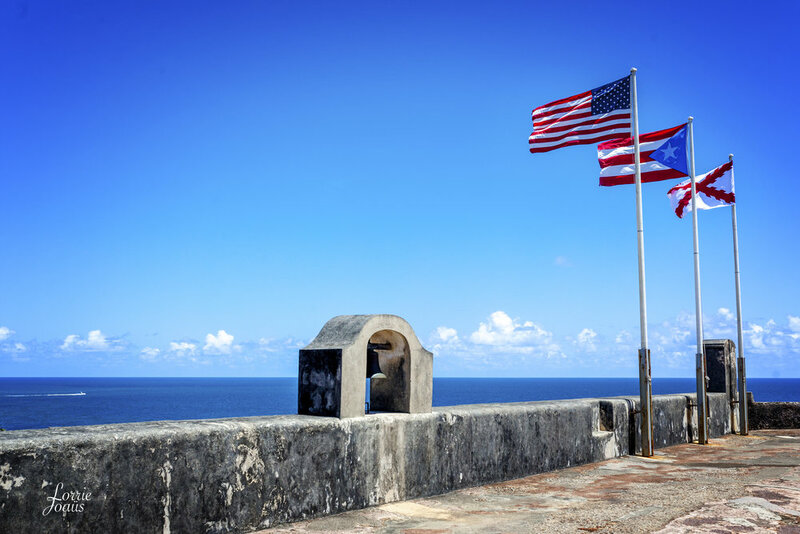 After a few days in the resort, we got a rental car and went to Ponce in the south of Puerto Rico. The road was scenic as it was along the coast, we stopped on a small beach restaurant to eat some fresh fish. These types of restaurants are cheap but you definitely need to speak spanish! We stayed at the Ponce Plaza Hotel & Casino, a colonial type hotel. We decided to visit the city, but we quickly came to realization that this city was mostly populated by old people, a lot of beautiful colonial houses where in ruins and a lot of bars and stores were shut close. All the young people seem to have fled to San Juan or to the United States, leaving Ponce in a decreasing state. 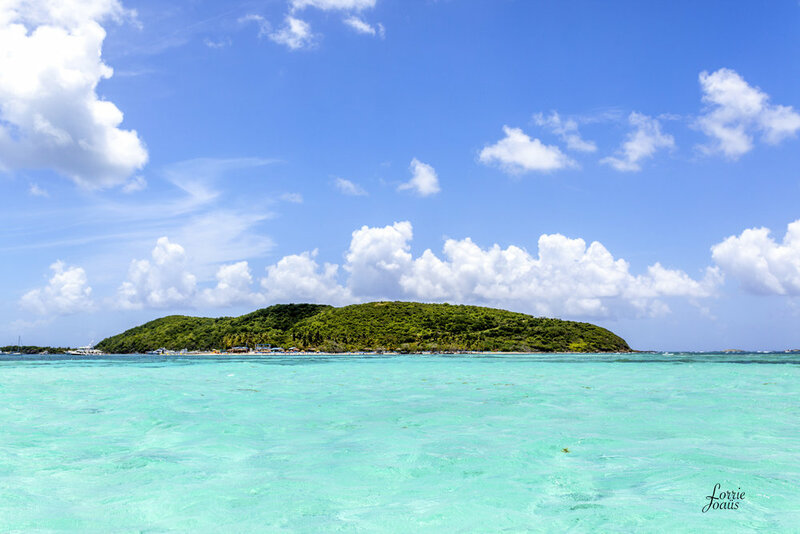 From Ponce you can visit the Cardona or the Caja de Muertos Island but we decided not to do it and make the most out of the city. We were happy to see some newly renovated houses, we hope the best for Ponce. Then we had a day of road trip to go to San Juan. We decided to visit the north coast of the Island. We went through the luxurious vegetation. Not far from Arecibo (but still in the lands) there is a hiking going to a Cave, Cueva Ventana. We couldn't do it because we didn't have hiking shoes! But from the images on the internet it looks beautiful and breathtaking. 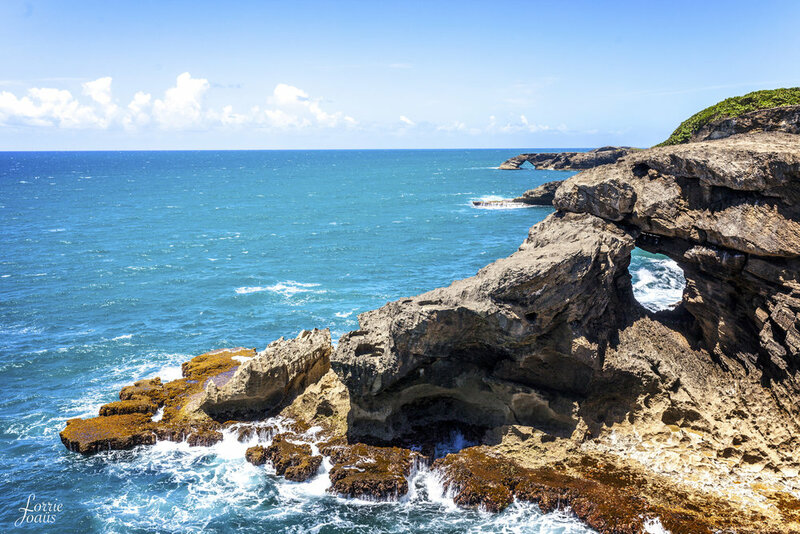 Then between Arecibo and San Juan the coast offers a variety of Cuevas (caves) and natural pools protected from the ocean currents. Note that caves entry have fees, only payable in cash. Next and last stop was the Old San Juan. 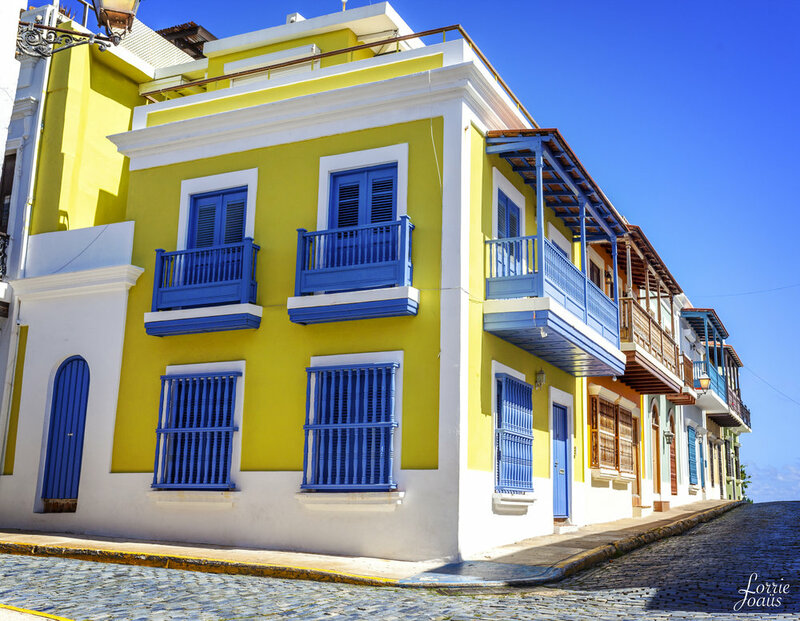 On the contrary of the "New" San Juan, with all the high rise buildings along the coast, the Old San Juan is entirely made of old streets with old colonial houses. Really touristic but beautiful. 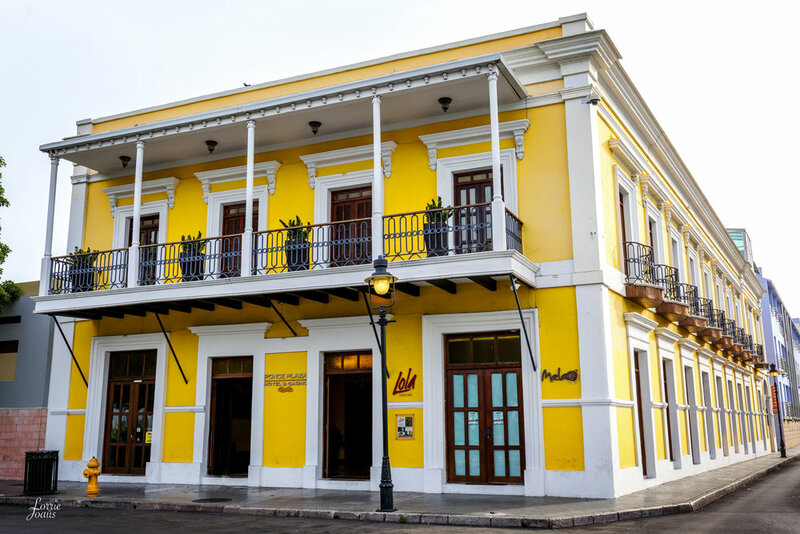 We stayed at the El Convento Hotel, an old monastery of the San Juan Cathedral. Hope all the photos and description will inspire you to go there on vacation. 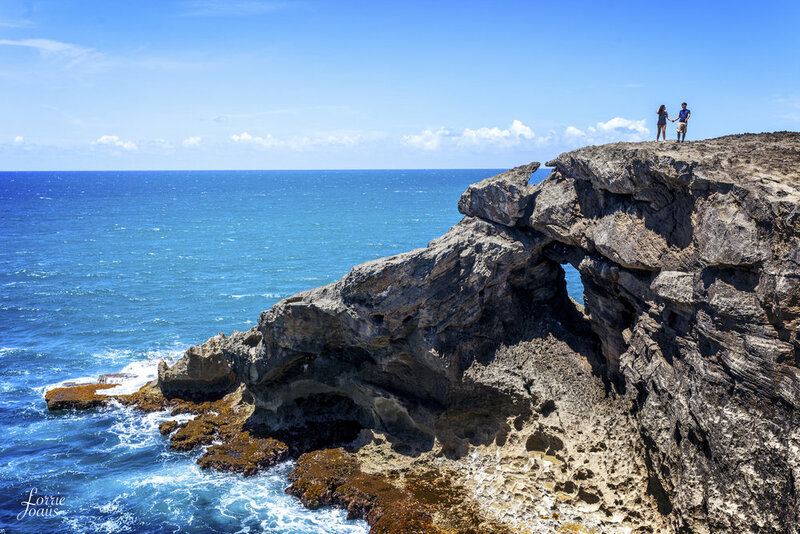 Puerto Rico has a story and beautiful gems, we definitely had not seen everything! You can also support them by sending money or goods via associations.